WataugaWatch: "Top of the World, Ma!" Citizens for Responsibility and Ethics, a nonprofit government watchdog group, has named North Carolina Gov. 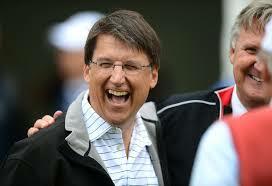 Pat McCrory one of the "Worst Governors in America."